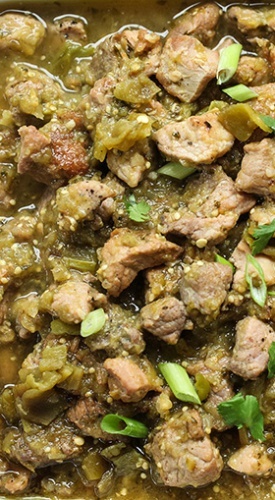 Just made this Slow Cooker Hatch Green Chile Verde for dinner tonight with all the fresh hatch chiles available right now!! SOOO delicious and thank you for the incredibly easy recipe! !